ATEQ is proud to announce the new July 2018 software release. The software update includes new OE coverage, improved programmable sensor coverage, new functionalities and corrections. 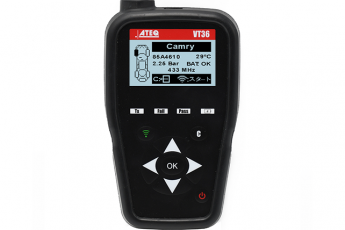 ATEQ is proud to announce the new July 2018 software release for the VT36. 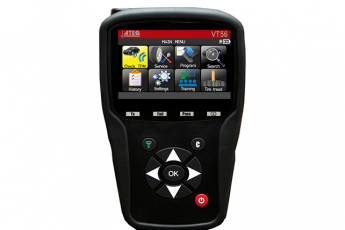 The software update includes new OE coverage, improved programmable sensor coverage, new functionalities and corrections. 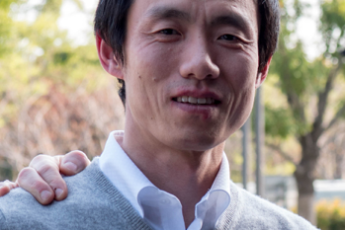 It’s the third week of the Monday Motivation series where we honor our top ATEQ TPMS sales managers for all the hard work they do… We are delighted to introduce Jimmy Shen, Sales Manager for ATEQ TPMS Tools in China. Asher is a staple for TPMS sales in Japan, and his knowledge and engineering skills have brought great success in his region. 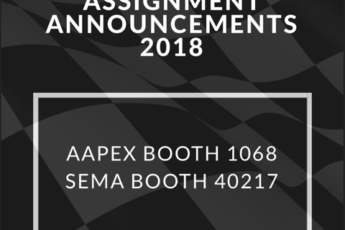 ATEQ has exhibited at both SEMA and AAPEX since 2005 and expects 2018 to be full of surprises for their customers and partners.